The little tail-spin I've been in lately has rendered me a blogging no-show this week. Well, that and the fact that my blistered fingers and some-what sore saddle are still in rehab after completing last week's epic blogging challenge. 7 posts in 7 days was crazy, people. Plum crazy. My mind was spinning with tidbits on baseball and sibling separation and sugar overload, and the homecoming king and monster trucks. All the chaos up in there made running a marathon feel like a Sunday stroll to the county line. Our house is typically decorated with books. Some people use floral arrangements and family heirlooms. I use books. Everywhere books, books, books. I've often thought of replacing my nightstand with one of those library book carts that have shelves. (Wouldn't that be super-chic?) Speaking of library - I've got a knee-high pile there too. Oh, you know what I'm talking about - the library?? The Library?? Don't act like you don't know what I mean! Choosing 5 from my stash wasn't easy. So, I kind of cheated. Think of it like one of Oprah's giveaways. Remember how she used to roll out the unbelievable pile of prizes for the audience and then, ooops! She almost forgot to give 'em all a car! So, here it is, 5.5 prizes instead of just 5! I know you understand my need to share, because you also read more than one book at a time, too, right?? Great! Let's get to it, shall we?? First up - what the kids are reading. Reading, reading, reading. I'm so thankful they love to read! 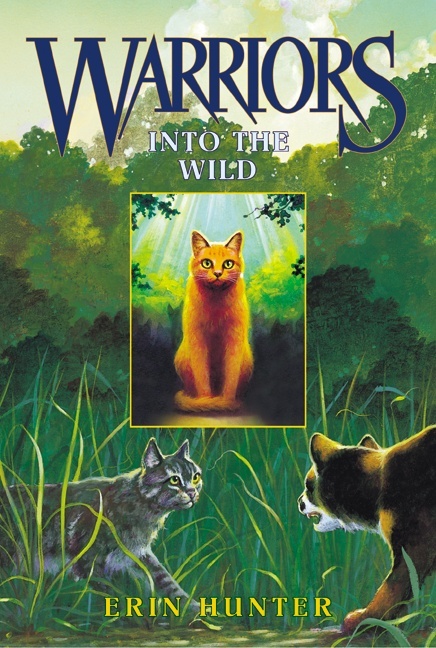 A homeschooling friend of mine suggested this series to us last spring, and since then, Ben and Andrew have been cruising through the first box set. If your kids enjoy Brian Jacques Redwall series, this collection of books will not disappoint! 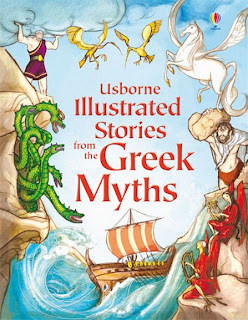 For me, the Usborne books are a little bit of a mixed bag, but I'm pretty fond of their illustrated soft-cover collections. George loved this one about Greek Myths, and is also reading Illustrated Stories from Dickens, and Illustrated stories from Shakespeare. These books offer a simple introduction to the more detailed stories the boys will be reading when they get a little older. If you have little ones, you've probably memorized half of the picture books in your library, since kids always want to hear the same story over and over again. We just retired the Very Grouchy Ladybug, and have moved on to Little Blue Truck. My favorite aspect of the book (aside from the adorable story-line) is the illustrations. Jill McElmary is a phenomenal illustrator! Now, for what mommy is reading! I typically have a trio of books all going at once. One practical/informational, one spiritual reading and one that is purely entertaining. You might have guessed that this one is fulfilling my practical/informational queue. 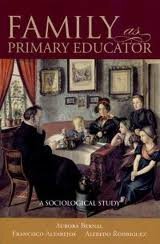 Every year, as I begin planning for the next round of homeschooling, I find myself searching for some sort of text that will either encourage my decision to travel down this crazy path, or offer me some new tools that I can incorporate into the practical realm of our classroom. I'm happily surprised at the fresh perspective (thus far) that this book is offering on the beauty educating (primarily) at home. 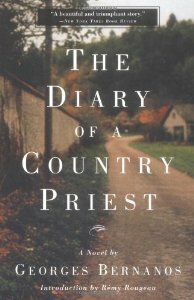 This book has been highlighted on my "Great Books" list for many years. I'm not sure why I decided to read it now. While I intended it to fill my "entertainment" slot, it is also truly becoming a spiritual read for me. What can I say, I'm a cookbook reader. Pinterest and allrecipes.com are fine in a menu planing pinch, but I do love me some beautiful cookbooks. 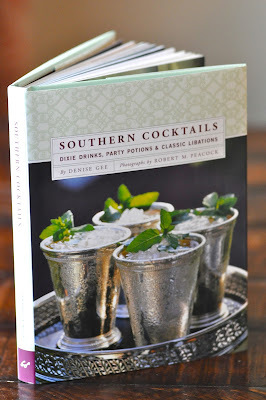 Now, technically, this isn't a cookbook, since you don't cook cocktails (although there are a few appetizer recipes in the latter portion of the text), but since it's currently nested between the likes of Julia Childs and Susan Branch, I'm callin' it what I want. "We're not reared to be alcoholics, mind you, but we are taught how to be hospitable and have a good time from the get-to. It's what the late, great bon vivant Eugene Walter - a Mobile native who spent much of his life abroad, entertaining Southern style- called "dropping the mask": loosening up and tossing out pretension. The photography is extraordinary, the recipes sound wonderfully refreshing, and the stories and quotes that she stirs up between the pages give the entire book a flavor all it's own. If you own a shaker and a shooter, I highly recommend this book! "A good heavy book holds you down. It's an anchor that keeps you from getting up and having another gin and tonic." - Roy Blount Jr. "Reading and Nothingness: Of Proust and the Summer Sun"
More reasons to lock yourself in the closet right here! LBT has such cute illustrations, and I love the quote about hospitality in #5! 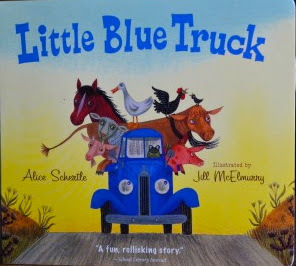 I'm so glad you recommended the Little Blue Truck book. We bought it for my son and he loves it. I bet we read it 5 times a day before he leaves for preschool. Huge hit.